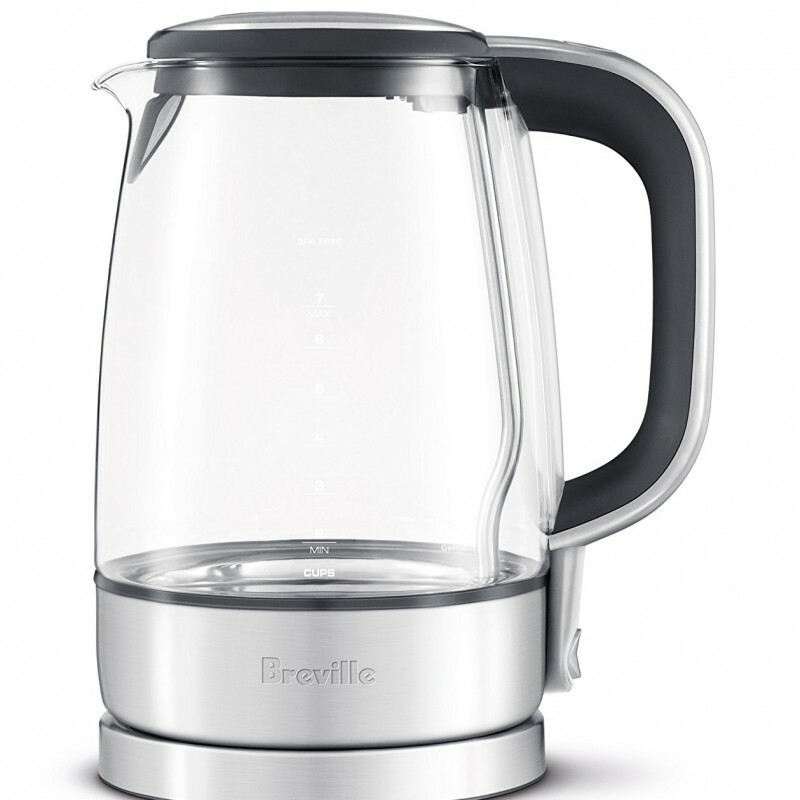 If you are fond of your health then the Breville BKE595XL Electric Kettle is ideal for you since it is made of BPA free materials. 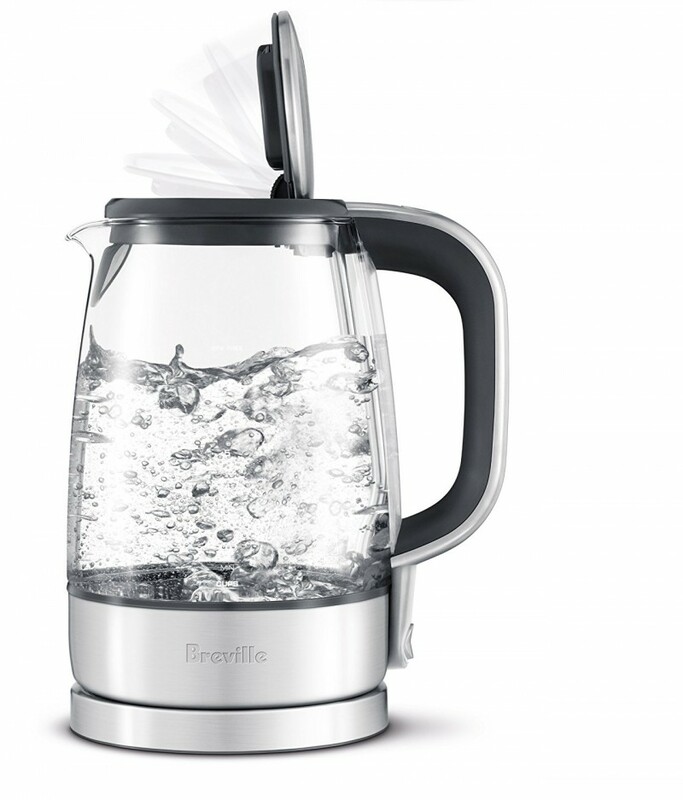 It is also made of German Schott glass that is quite durable and will ensure the glass kettle serves you for a very long time. After the water hits the boiling point you can trust it to shut off which means you do not need to monitor it closely and it will save you energy. However, it would be good if it came with an audio alert feature to notify one when it is done boiling. It is quite durable since it is made of thermal shock resistant German Schott Glass. You will love that it does not splash water and protects you from steam burns thanks to its slow opening lid. 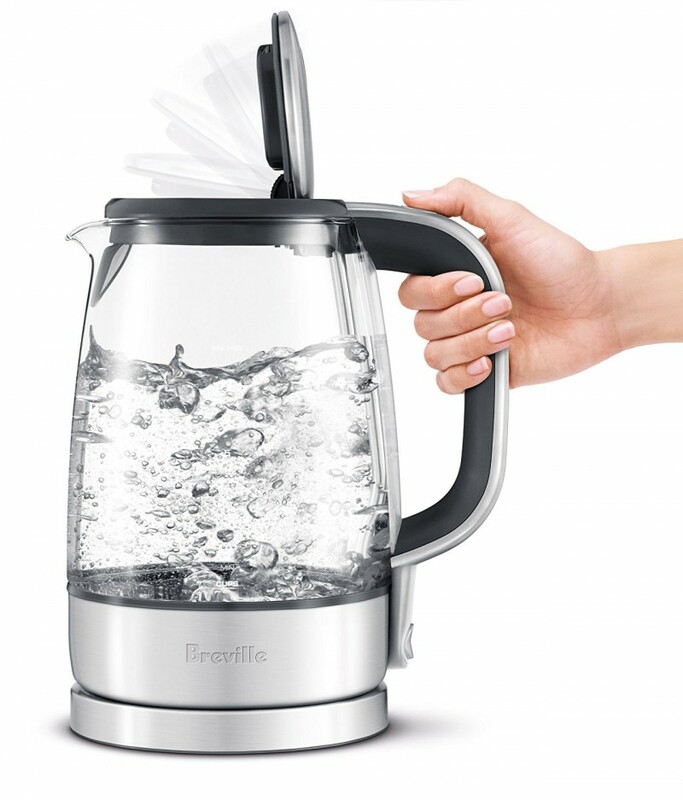 It saves you energy by shutting off immediately after the water hits boiling point. Your health is upheld since it is made of BPA free material. It is easy to hold thanks to its ergonomic handle. 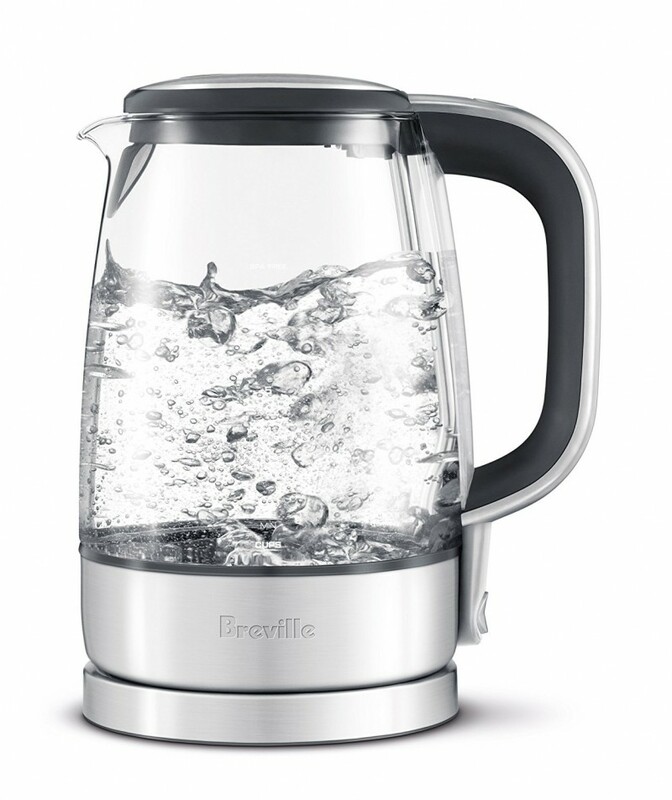 It does not come with audio alerts to notify you that the water has finished boiling.